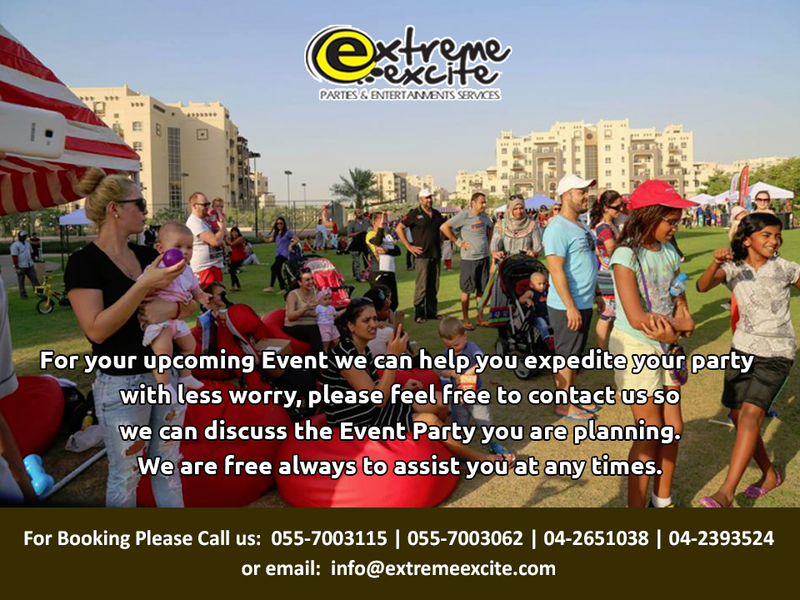 "Everybody wants a combination of joy, happiness, fun and excitement in your Party. An Awesome Party is the main Event." 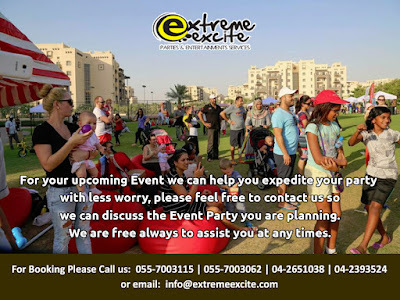 Extreme excite is the perfect answer for your worry and stress free event planning.